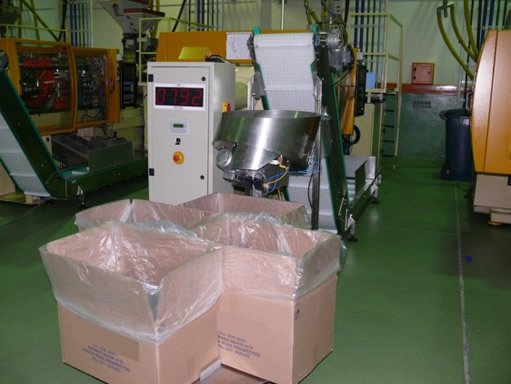 Direct from injection / blow moulding into counted boxes. See the counting system in action. Press play below to view the short video clip. 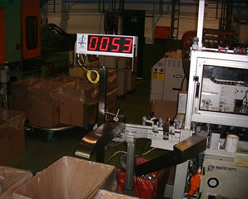 See the bottle counting system in action. Press play below to view the short video clip.